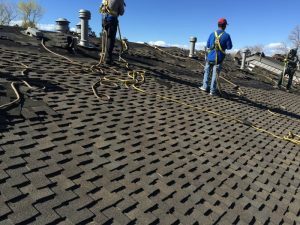 Cold weather is not the only thing that the winter season brings upon us in Highlands Ranch, it also often dumps a thick layer of snow across our roof. When the snow begins to melt, the huge rush of water begins to flow, and thanks to the spring and summer rain, it often does not stop until the arrival of fall. You want to make sure that you and your roof are properly prepared for this high volume of precipitation by taking the following steps to ensure that your roof does not develop a leak. While chimneys, vents, and skylights might be really nice or important things to have, they also present an easy opportunity for water to seep in through any gaps that might be present. That is why it is so important that you check the flashings around each of these structures to see if any of them are no longer tight enough to form a good seal. The amount of ventilation that your attic has is a crucial component to ensuring that your roof does not develop a leak because it determines how much heat and moisture is able to filter out. 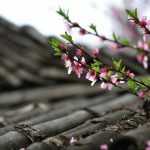 If you do not have sufficient levels of ventilation, then the aforementioned moisture and heat can cause underlying issues with your roof, which might result in a leak forming. 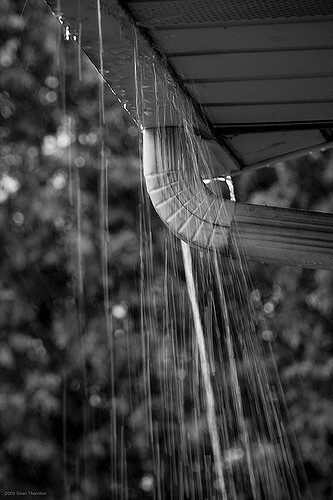 Your gutters and downspouts are how the water runs off the roof, so if they are not performing their duty, then the water can’t escape and becomes trapped on the roof where it can sit and cause leaks to form. That is why you should be thoroughly checking and cleaning both your gutters and downspouts to ensure that no twigs, leaves, or other items are clogging them up. By having a licensed inspector look over the state of your roof, they can point out everything that was previously mentioned and even more. That way, you avoid any surprise issues popping up and causing a leak to form. For more information about how to properly care for your roof in order to prevent leaks from occurring, be sure to contact Horn Brothers Roofing today.